Looking toward the ever growing demand of our clients, we are involved in offering Networking Solutions. Next Black Computers provide network support to meet the needs of small to medium sized Customers. We install and Support networking solutions based on Microsoft Windows, Linux operating systems and various hardware platforms. We Implement and maintain file sharing and network print sharing, proxy servers and firewall other network resources. 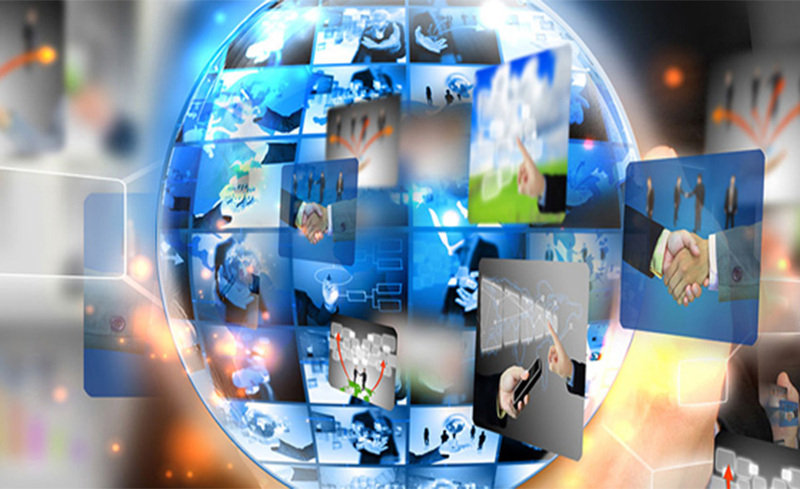 Our Company has gained name and fame in providing Networking Solution to the clients. This Networking service is executed by the qualified professionals using latest techniques in line with the market set guidelines and standards. These are very simple to operate and available with us in various range, dimensions and technical specifications. Our devices are acclaimed for their easy set up, consistent performance and reliability. Our devices are engineered as per international industrial standards and using best available technologies.